You see them in every big home improvement store, job site and warehouse. Yes, we are talking about forklifts. This common piece of machinery may look easy to handle, but the fact is, it can very dangerous and even deadly. Thousands of accidents happen each year as a result of user-error and improper training of forklifts. No one should ever jump onto a piece of machinery without the proper safety training. 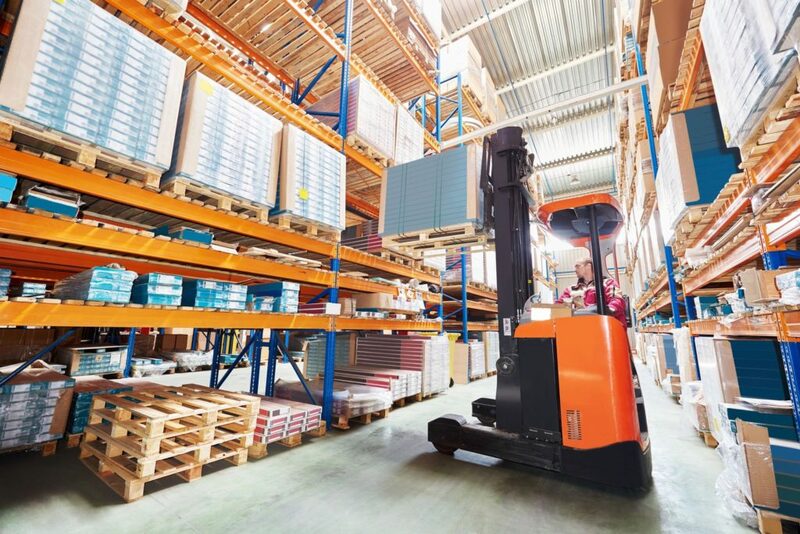 Studies have shown that most accidents from forklifts have been caused by improperly/not trained employees or employees who drive the machine carelessly. Every forklift operator must be trained and authorized to operate a forklift through successfully completing the appropriate trainings. This training should include classroom training along with demonstrating or practical instruction. The training must address the specific characteristics of the forklift that will be used on the site and the specific environment that it will be operated in. Training and performance evaluation must be held every 3-years for every operator, and in between that time, refresher training is needed when the operator has an incident or near miss. Training should also be implemented when the forklift is observed operating in an unsafe manner or when the site is assigned a new forklift, and when conditions change in the workplace. The biggest accident avoidance you can practice is following the safety rules. First a foremost is to always wear a seatbelt no matter how small the job is. Some tips you should always note when operating a forklift are to always check that the load is safely fastened and secured so it will not fall in transit. Never allow an unauthorized person to operate the machine no matter what training they say they have had. Always use caution and drive slowly when the ground is wet or slippery. Make sure the maneuver corners slowly and always assume someone is around them. 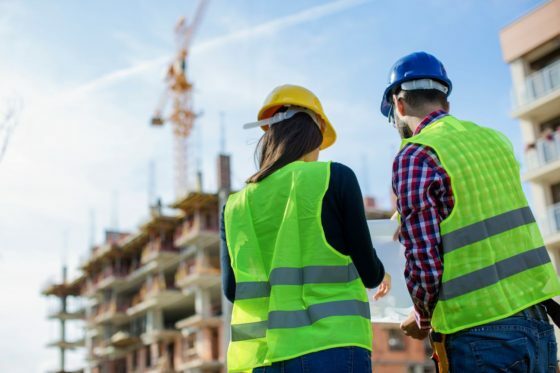 By practicing these safety techniques, you will be able to conduct a safe work environment for both you and others around you. It is imperative that you check the forklift before each and every job prior to engaging the machine. These checks include the seat belt, making sure the brake lights work, examining the tires for any signs of overly worn portions or lacerations, making sure the horn engages properly, checking fluids and making sure the backup alarms are working and audible. By performing safety checks every time, you will eliminate many hazards when it comes to forklift operations. Documentation of these daily safety checks is important. If it’s not documented, it might as well never happened. Pedestrians working around forklifts need to be as vigilant as the forklift drivers. There are many things to do and watch out for when working around a forklift. 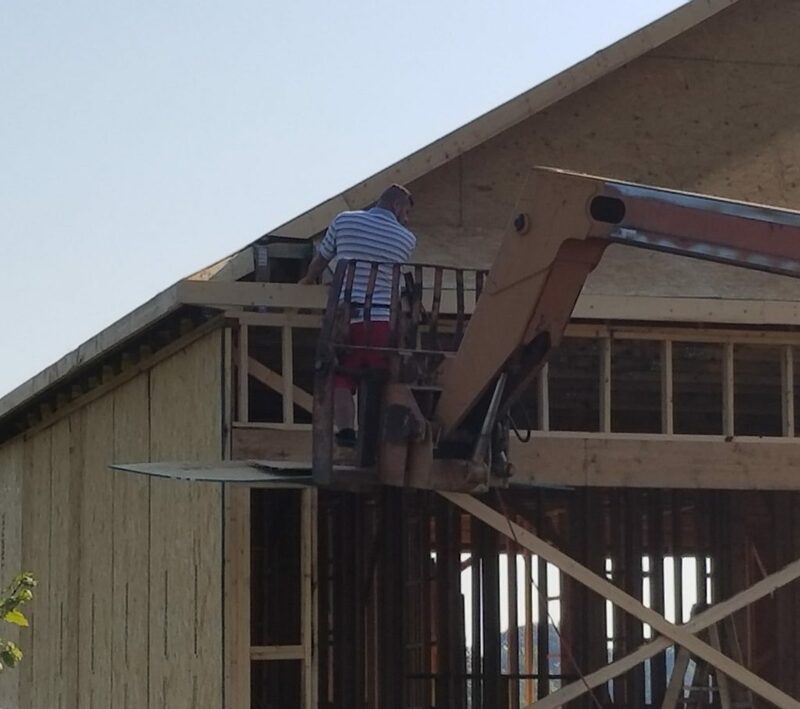 First, always be aware when you know there is a forklift on the job site. No matter if you think it is in use or not, always assume it is active on the site. Listen for the forklift horns as you walk around the site and make sure to know what the reverse alarms sound like and be aware when you hear them. Look for flashing lights when working around forklifts as forklifts are required to have them in use when the machine is being operated. Make sure to always stop and look both ways before walking into a path or aisle used by forklifts. Always make sure to wear the proper safety equipment while working around forklifts as well. The proper knowledge and training when dealing with a piece of heavy equipment such as the forklift is the difference between a healthy and safe work environment or a dangerous and deadly one. We here at SCS Safety Health & Security Associates offer forklift training. Contact us today, and we would be happy to organize a class at your facility.